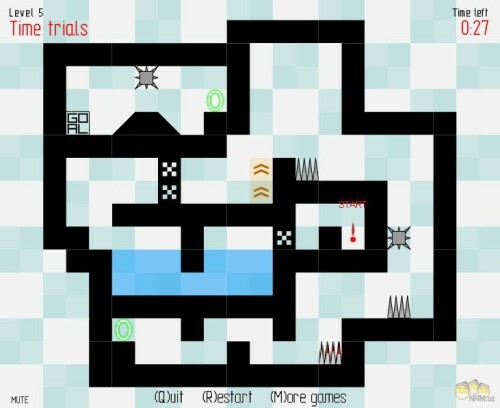 Description Crimson Momentum is a retro skill game in which you control a little red dot, going through 60 levels of intense platforming with puzzle elements. Controls Use the arrow keys to move the red dot. Pretty good game. Challenging, but not impossible.